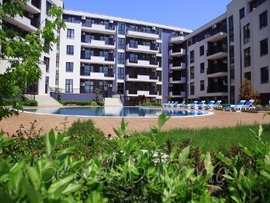 All inclusive beach holidays in Bulgaria is relaxing and enjoyable option for a summer break. Enjoy a comfortable accommodation in a welcoming hotel, tempting meals, inclusive drinks and much more - unbeatable value. 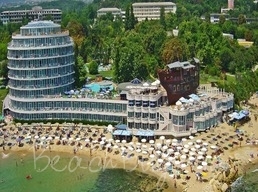 We have shortlisted the best all inclusive offers in some of the best hotels in Bulgaria's top beach resorts. 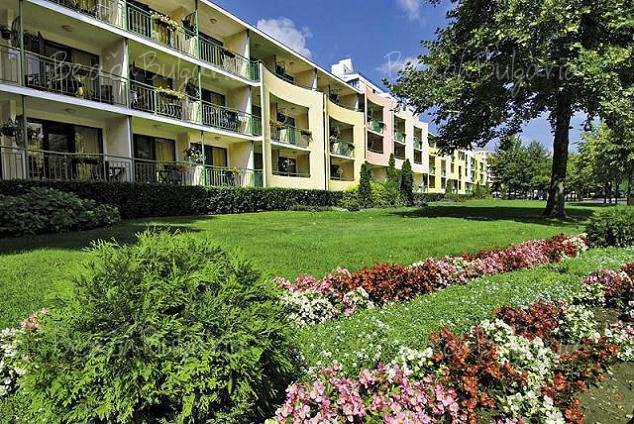 All inclusive in Helios Spa Hotel, Golden Sands! All inclusive in Royal Bay Hotel, Elenite! All inclusive in Palace Hotel, Sunny Day! All inclusive in Amphora Palace,Golden Sands! 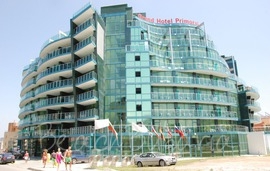 All inclusive in Grifid Vistamar Hotel,Golden Sands! All Inclusive in Palazzo Hotel, Byala! All inclusive in Primorsko del Sol, Primorsko! 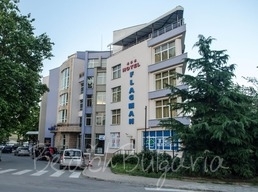 All inclusive in Flagman Hotel, Sozopol! 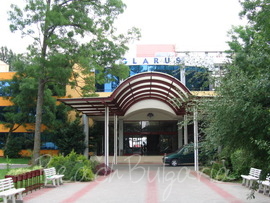 All inclusive in Glarus Hotel, Sunny Beach! 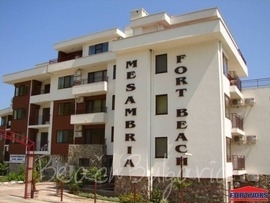 All inclusive in Sirius Beach, St. Constantine and Elena!